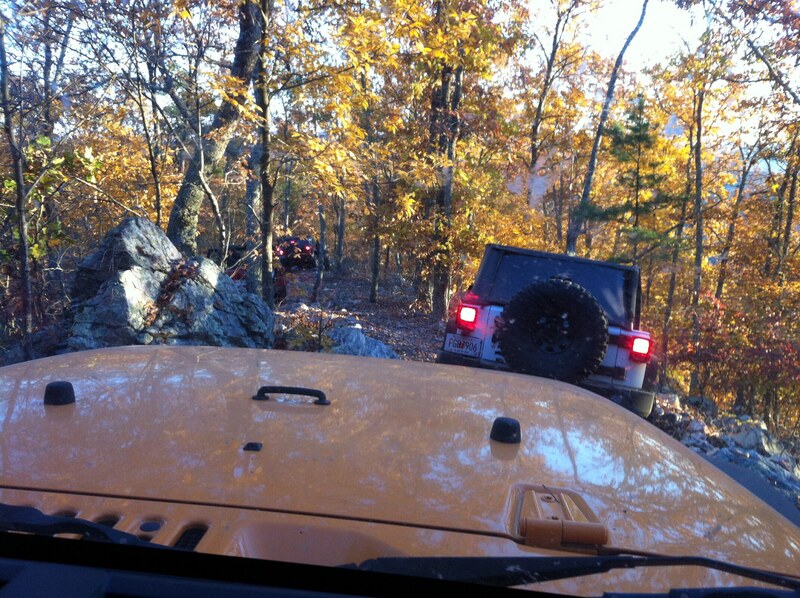 Were backing to Jeeping again after a temporary break for a new baby. Participated in a few Club events between 2012 and 2013 before selling our JK. 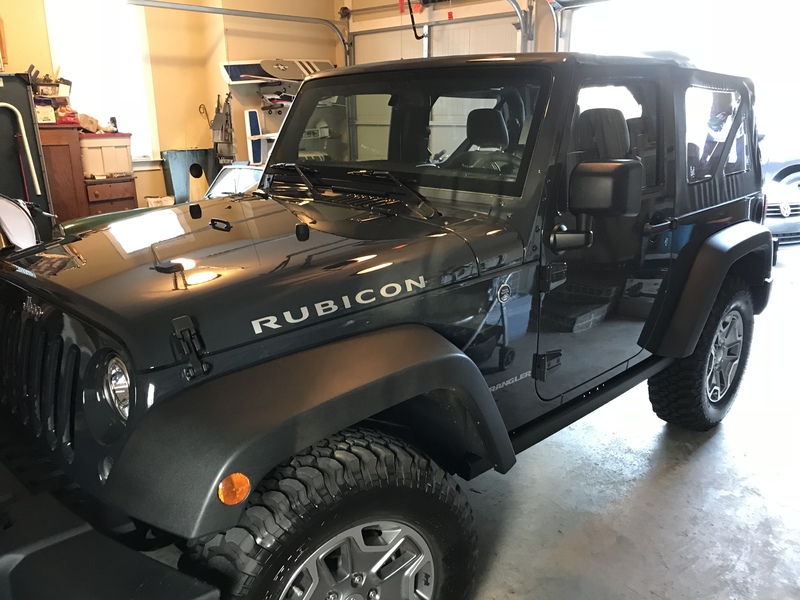 The baby is now 4 and we just purchased a new Rubicon. 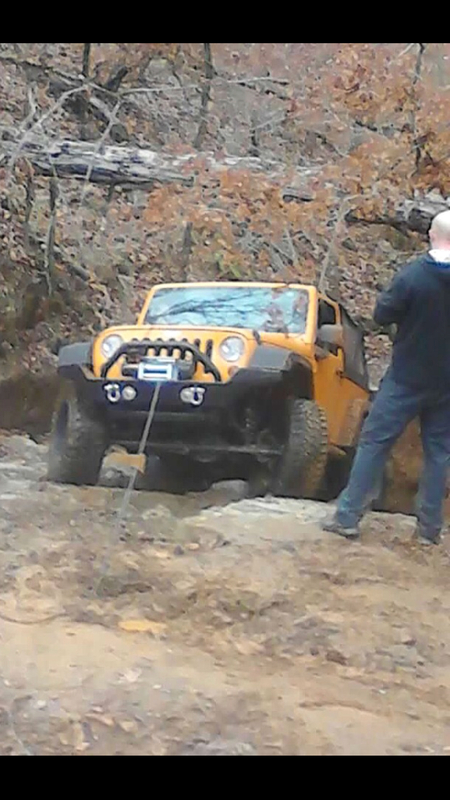 Ready to hit the trails and get involved in the community again. Welcome back! Check our calendars and come on out to some events, there will be a meet and greet tomorrow at Dunkin Dounuts on Watson. Welcome back. Looking forward to meeting yall.